Dads and Mums, we fully understand how important it is to spend quality time with the family. While an overseas vacation is always on the wish list, why not take a quick break with a weekend staycation? 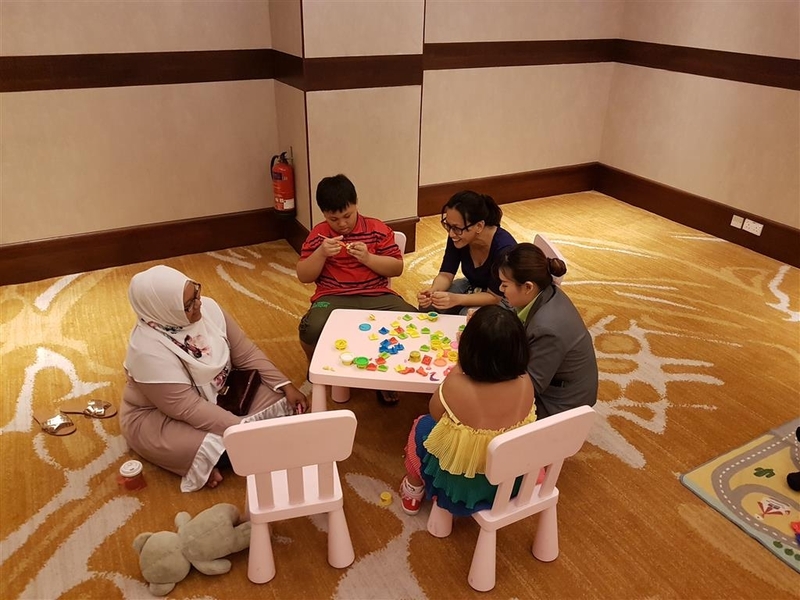 At Holiday Inn Singapore Atrium, we believe that a successful holiday is when the whole family gets to enjoy themselves. We've planned a host of exciting activities to keep the little ones entertained, so that you can sit back, relax, and enjoy the weekend break too! Interested? Come along and discover what our brand new Fam-tastic Weekend Staycation Package has to offer! Start off your journey at the Kids Concierge, where our friendly team will provide a personalised check-in, and provide a list of recommended activities around the neighbourhood during your stay. You can choose to take a lovely stroll by the river, throw a picnic lunch at the Botantic Gardens, or learn a bit more about Singapore's rich history through a Heritage Trail. You may also opt to check out Waka Waka by The Polliwogs (an indoor kids playground) to let the kids roam free! The V.I.K. (Very Important Kids) treatment doesn't just stop here, enter the guestroom and you'll find the cutest kids amenities prepared specially for your little ones. From kids bathroom slippers to an animal bathrobe, we wouldn't blame you if you stopped to do a mini photoshoot - just look at those excited faces! Should you choose to head out and explore the neighborhood, be sure to return to the hotel for even more fun! From 4 to 5pm every Saturday and Sunday, join us for a fun-filled afternoon of finger puppet making, cookie decorating, play-doh sculpting, or watercolor painting. Oh, and not to worry, our package also offers attractive dining offers at Atrium Restaurant and Xin Cuisine Chinese Restaurant should the little tummies get hungry after a day of non-stop excitement. As the sun slowly sets and evening falls, make your way to the poolside for a special movie screening complete with complimentary popcorn and water / soft drinks. 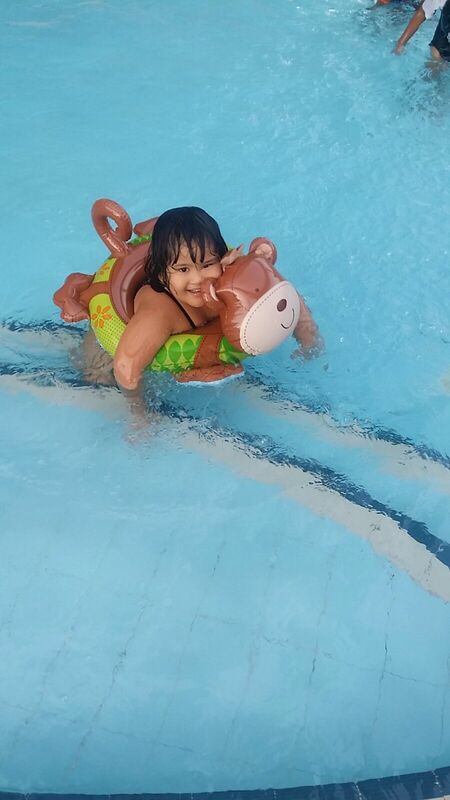 Younger kids will be provided with children's floats to play in the pool too. After a long day of activities, look forward to a nice warm bath in the tub and a choice of soft and firm pillows on our comfy bed. Snuggle in and get a good night's rest – you deserve it! Wake up to a wonderful Sunday morning and be awed by the sumptuous internation breakfast selection at Atrium Restaurant. From fresh pancakes to a live egg station, your family will be spoilt for choice! Enjoy a dip in the pool after breakfast for a fresh and relaxing start to the day! We promise a splashing good time! After all the fun and games, we understand how hard it is to say goodbye, especially to our friendly Kids Concierge team. 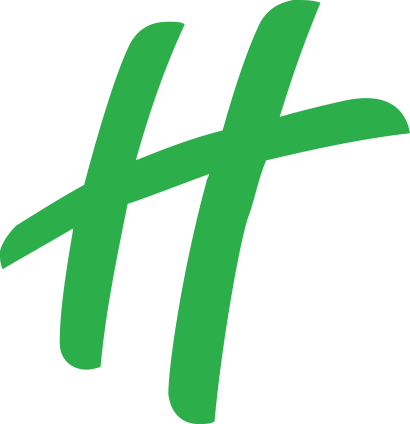 To top it all off, snap a complimentary family polaroid photo and take home a little piece of your family's unforgettable weekend at Holiday Inn Singapore Atrium. 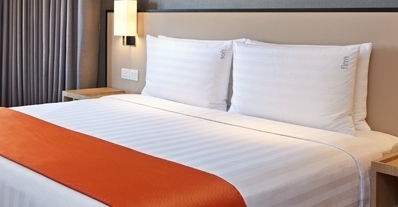 The Fam-tastic Weekend Staycation package is available for booking every weekend from SGD 220++ per family. For full package details and to make a booking, click here!